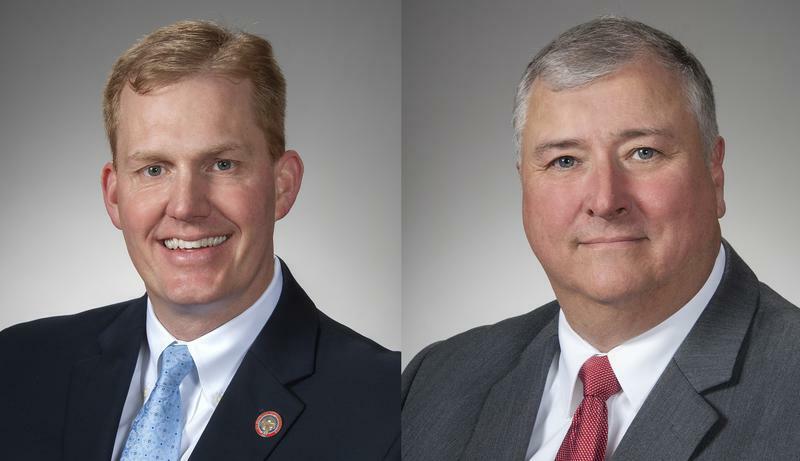 Still no word on who the next speaker of the Ohio House might be. Republican state lawmakers met for hours Tuesday and couldn't agree on a nominee. 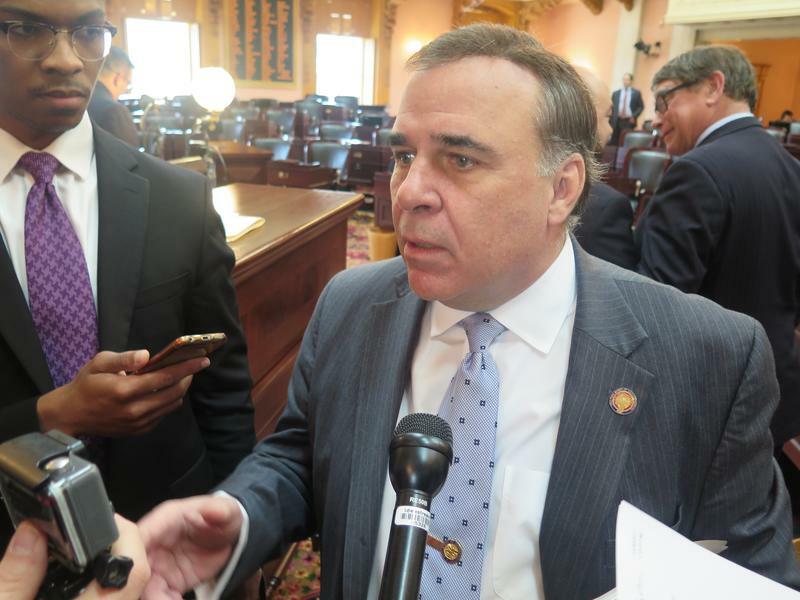 The sudden resignation of Speaker Cliff Rosenberger – after reports the FBI is looking into his travel records – has left the top leadership role in the Ohio House up for grabs. And those who would like the job are lining up.